Check out each of the shops social media pages to what everyone is up to on the night! 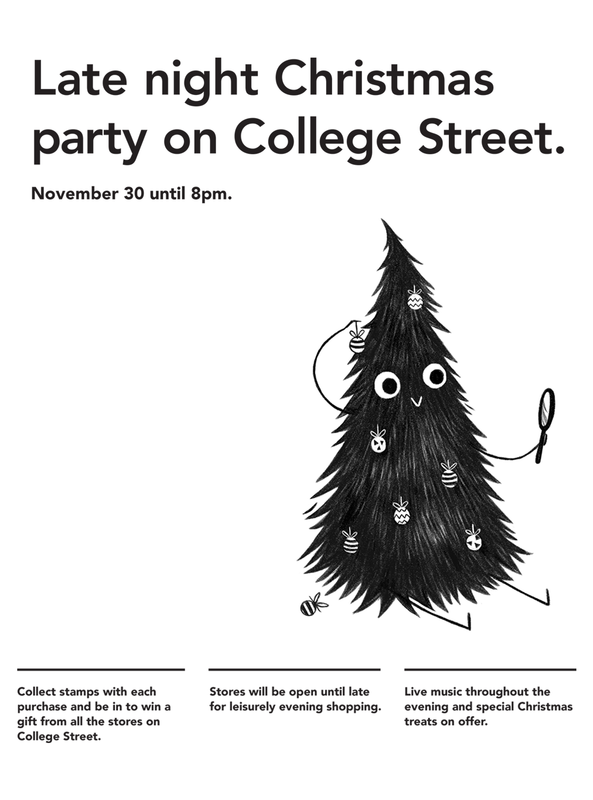 Collect a Christmas stamp with every item purchased from the College Street stores to go in to win a prize pack consisting of a gift from EVERY STORE ON COLLEGE STREET !! 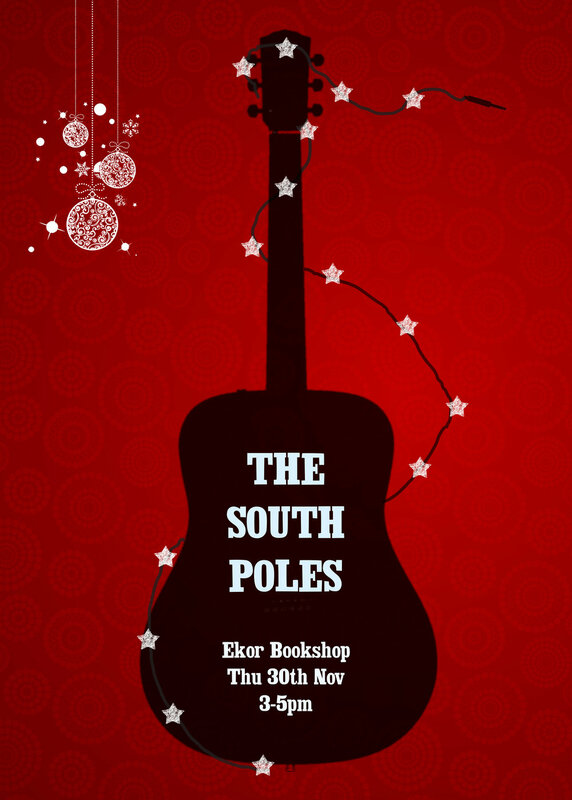 Ekor Bookshop & Cafe Ltd will have live music on the night, Christmas treats at our cafe x - be sure to take a peek at our finished Christmas window & shop on the night!